See how organ, eye and tissue donation has healed lives. 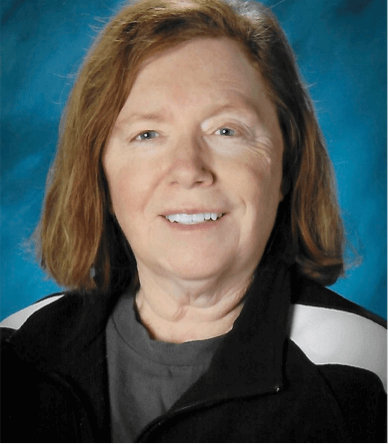 Theresa is an active mother of two, grandmother of three and junior high school secretary who was enjoying life until she was involved in a serious car accident in November 2004. Theresa broke her back and neck in the collision, and slivers of bone were pressing into her spinal cord. Her extensive injuries required two complicated surgeries within 24 hours, and doctors used bone from a tissue donor to encourage new bone growth in Theresa’s neck. Thankfully, the operations were successful. After 10 days in the hospital, then wearing a neck brace for a month and a back brace for three months, Theresa has made a full recovery. Today, Theresa is healthy and doing what she loves — quilting, reading and enjoying time outdoors. She calls the day that she received her bone transplant her “second birthday” and likes to celebrate by bringing treats into work to share with her colleagues.